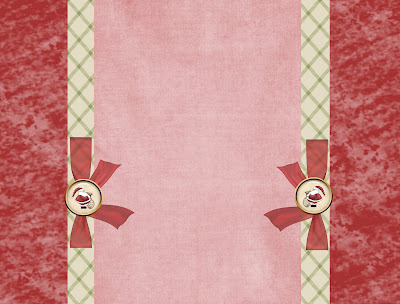 Kindra's Blogging Designs: Christmas Layouts!!! 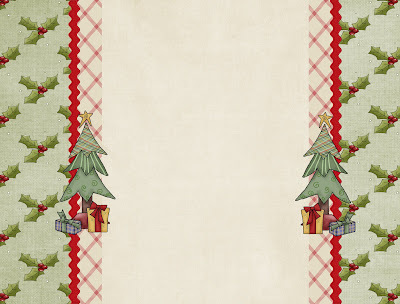 These layouts were used from the cutest Christmas kits I have ever seen! Check out her website here! 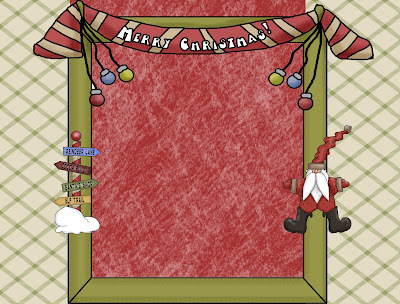 I love your Christmas designs. I found it a couple days ago but decided to wait until after Thanksgiving. I am so excited to finally put it on. Thanks. 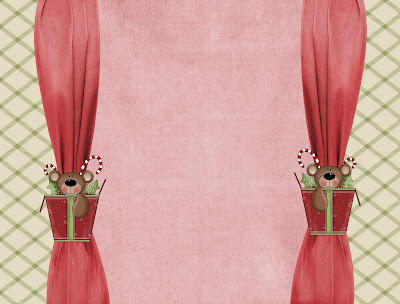 Thanks for the cute Xmas layout! When I view your blog, the background is black, and I'm not able to see most of the writing on the page, unless I highlight it. Hello! 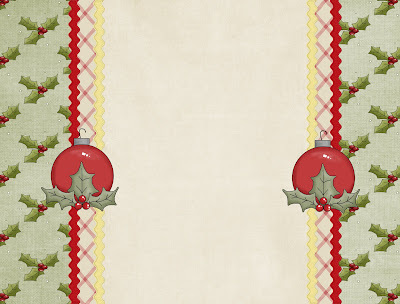 I just love your designs.. You can visit my blog if you like, I have one of your gourgeous christmas backgrounds. Thank you very much. This is not the last time I visit your blog.. you have many nice layouts and backgrounds. Unfortunately my blog is a 3 column. Do you have it in 3 column? I'll be checking back. Thanks.